Sabbatical is a time to lie fallow, not be too concerned with producing results. 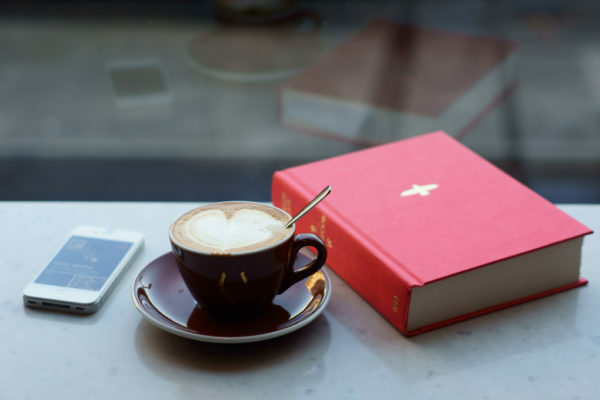 For pastors, it is a time in which one can step away from the daily demands and routines of congregational life for intellectual and spiritual growth, for respite. I am deeply grateful to serve a congregation that values the role of pastor to such a degree as to grant this kind of experience for its pastoral staff. “It has been a process to discern the purpose of this particular sabbatical season. I began this process of discernment last October. It was in mid-February that clarity about this time of sabbatical came. It’s about holding sacred space…experiences in other worship settings and even secular locations prompt me to wonder how communities create and hold sacred space, and transitional spaces. Also, how do communities create and hold sacred space for transitional people? I invite you to join me in this exploration. I invite you to visit places where you experience sacred presence and ask of yourself and that place, what are the tangible and intangible things that hold space for you in ways that make it welcoming, open to the sacred? Consider visiting a new place and discover welcome and sacred presence where you have not yet experienced it. When I return from sabbatical, I would like to gather with those of you who decided to engage in this practice so we might share our experiences and learn from one another. This could inform future collaboration and creative endeavors in ministry. I am developing a set of things to ponder as we step into these familiar and new spaces to provide a common language from which we can begin to explore. It will be made available by the end of April. Thank you for this time to lie fallow and allow God to work in us so God might work through us in the future.